I am both a qualified Naturopath and Pharmacist. 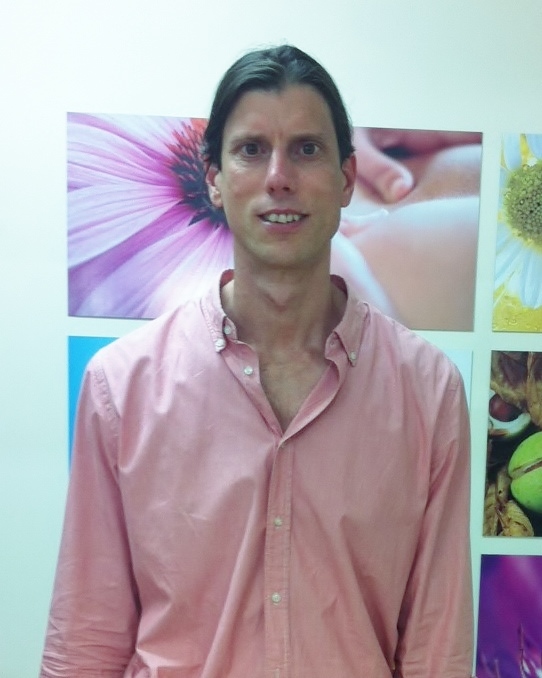 I have been practising since completing my studies as a naturopath (Advanced Diploma of Naturopathy) in 2007. I graduated in Pharmacy from University of Qld in 1989 and my passion for helping people with their health quickly developed into a keen and then formal interest in complementary medicine. In my practice, I have a strong focus on healing the person, not just their disease. Many treatments can be combined safely with many pharmaceutical treatments, often reducing the need for medication and have been successful in eliminating their need in many cases. I am particularly interested in complex health conditions, as I believe that there is an enormous scope for Naturopathic medicine to provide powerful antidotes to many hard-to-treat diseases. Being a pharmacist has enabled to me safely navigate the complex world of treating difficult conditions where multiple medications are being used. I combine the best of herbal, nutritional and food therapies with lifestyle modifications to achieve the best results. I am also a Fitgenes Accredited Practitioner. The Fitgenes genetic test covers over 50 genes. These are genes that have been shown to have a large influence over your health and wellbeing. I have worked successfully and collaborated with integrative medical practitioners and physiotherapists with injury rehabilitation. I have also been a member of the Blackmores Pharmacist Advisory Group. I enjoy seeing the benefits in treating and healing many people with conditions that are often considered intractable and look forward to continuing this at Botanica Medica. Any foods you avoid that cause problems? Any foods that you crave/must have?